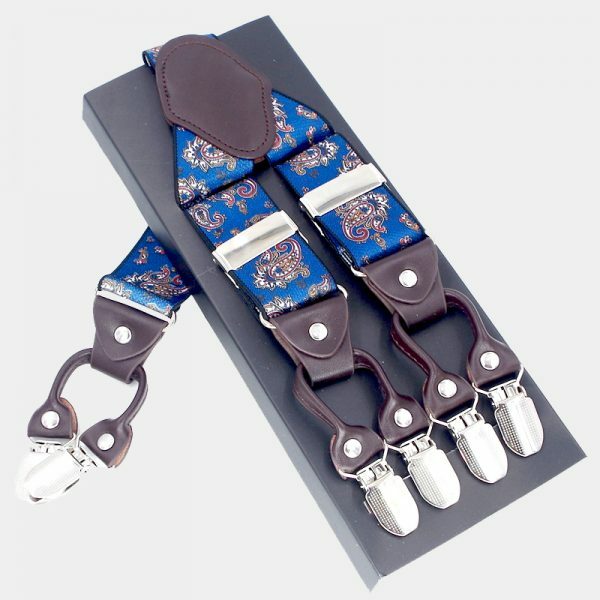 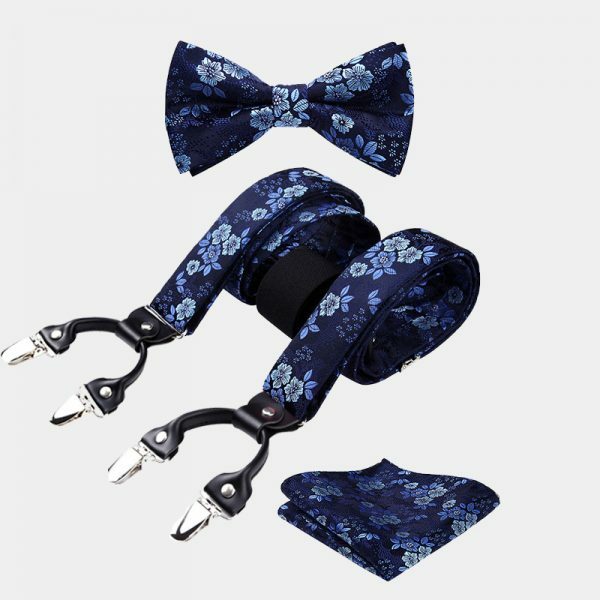 These alluring gentleman’s navy blue vintage print suspenders are a smart and affordable way to upgrade your wardrobe. 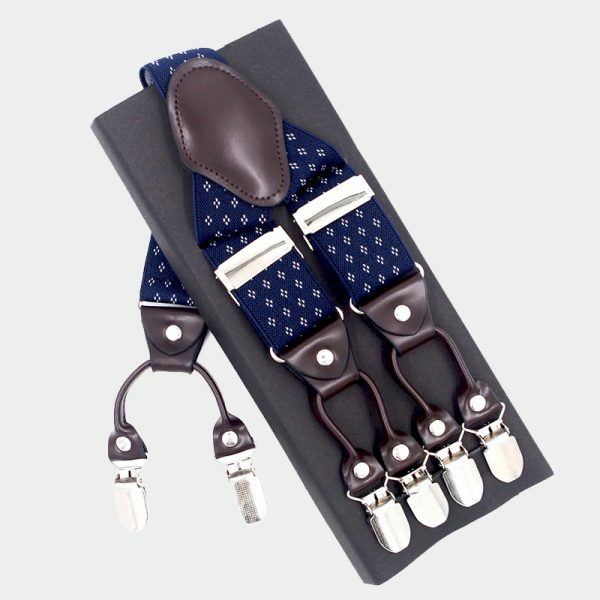 These dual clip suspenders take your casual looks as well as your business attire to a whole new level. 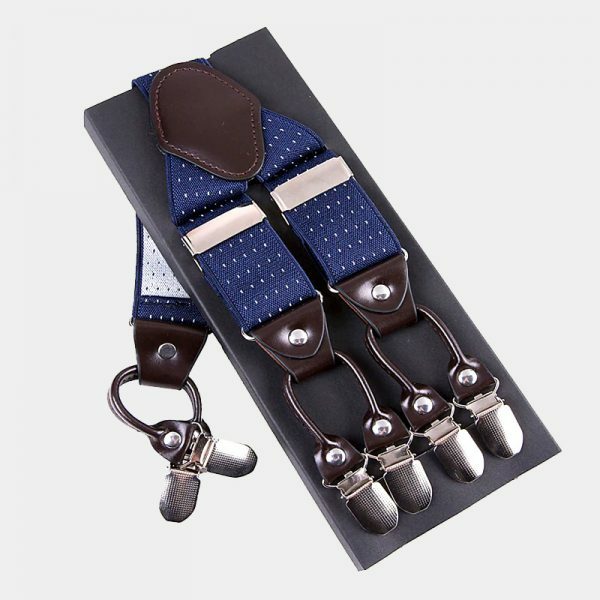 Classy and sophisticated, these navy blue vintage print suspenders can even be worn with your formal wear. 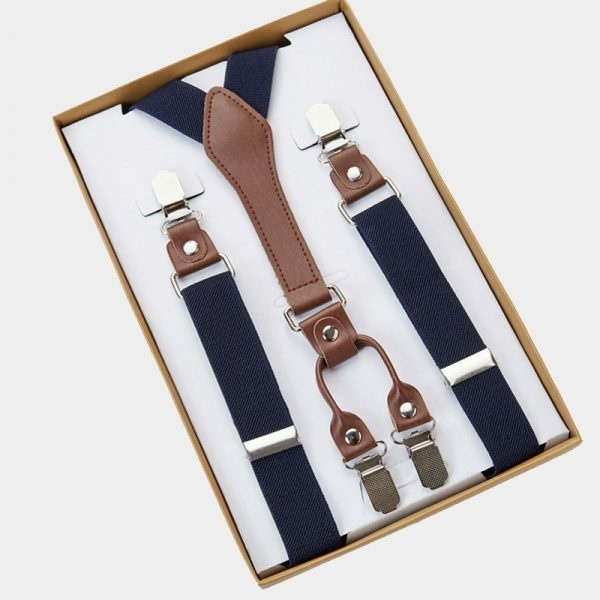 When everyone else is wearing a belt you can stand out from the crowd with this elegant set of suspenders. 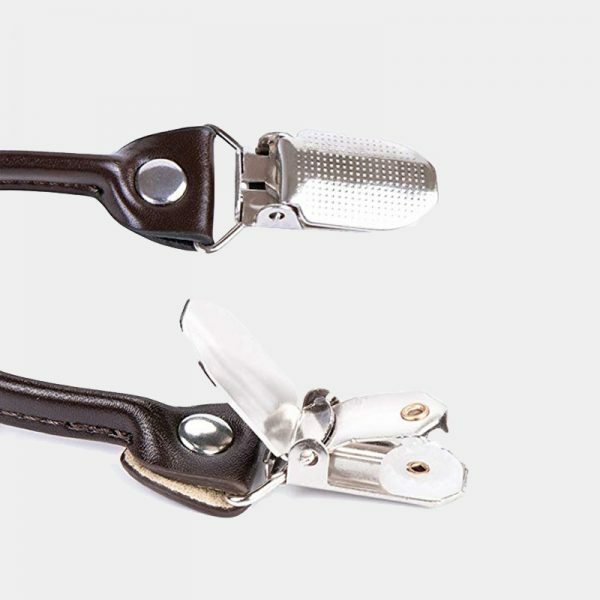 High-quality materials are handcrafted to create these exceptional men’s accessories. 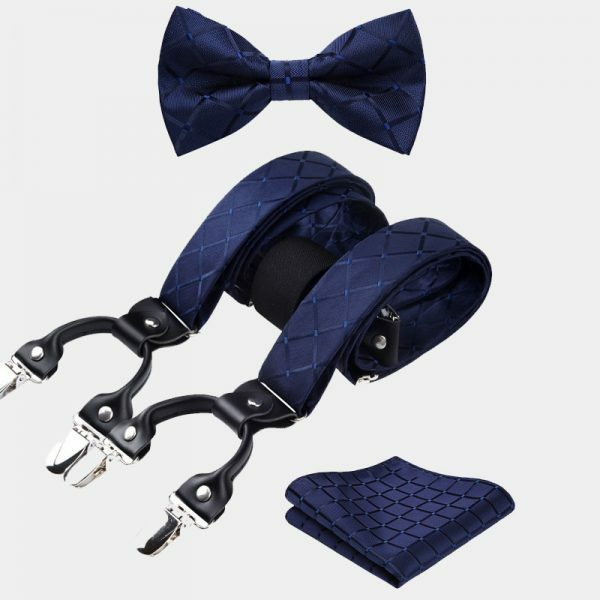 The masculine navy blue color and vintage dot print create a striking combination. 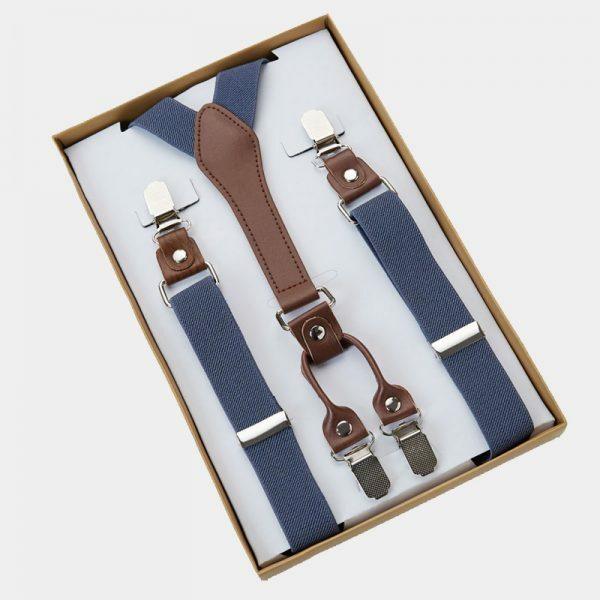 These handsome navy blue vintage print suspenders are sure to get you noticed for all the right reasons. 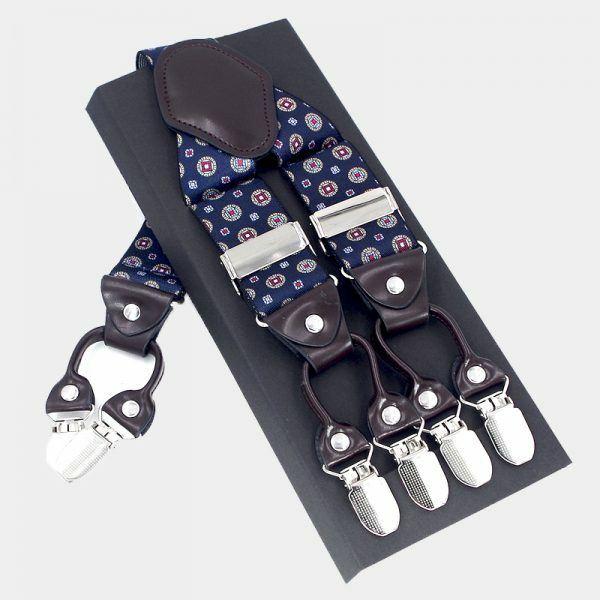 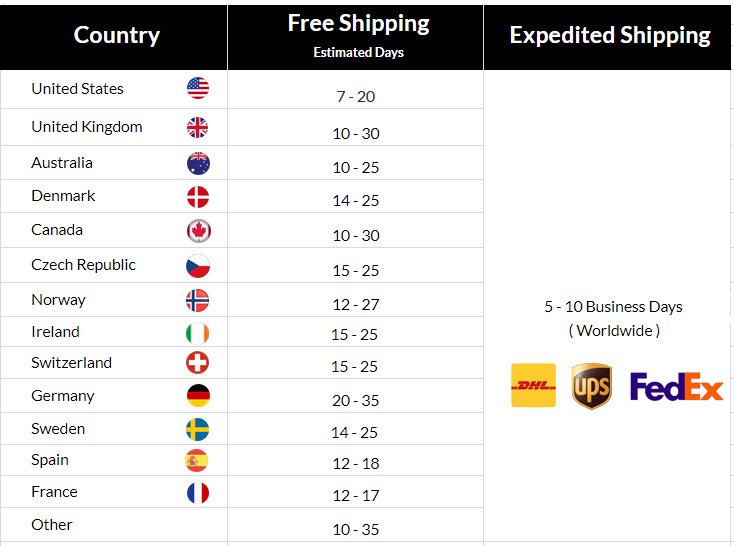 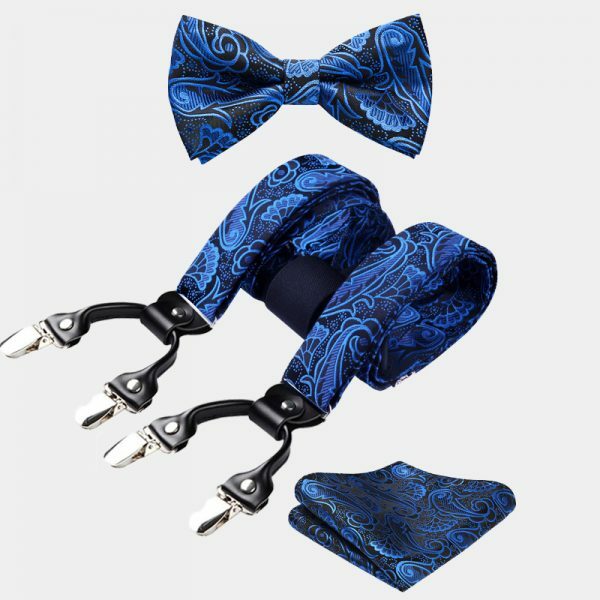 The spandex material of these exceptional suspenders is comfortable as well as strong and durable. 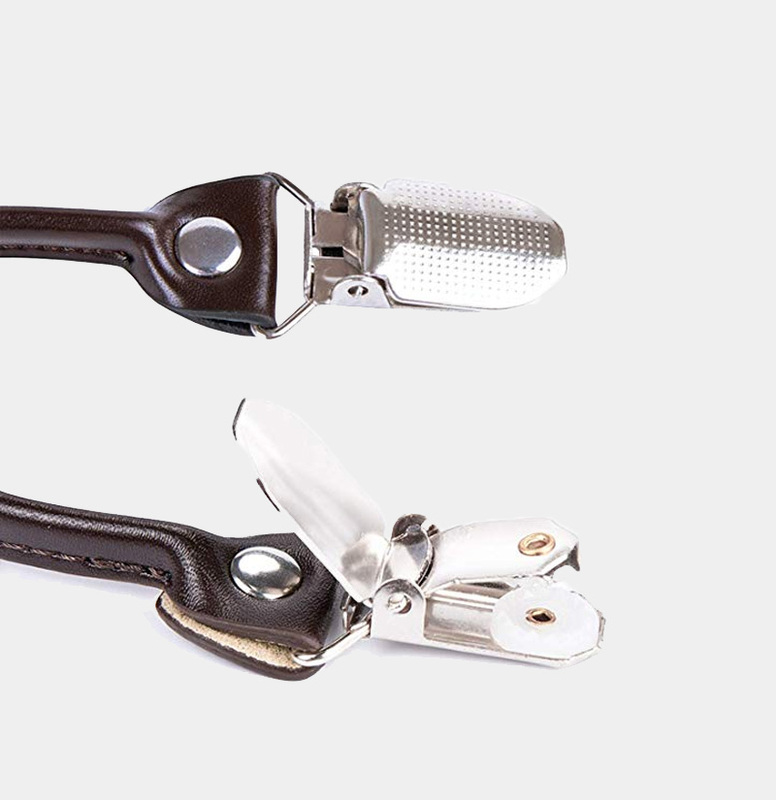 It keeps its shape even after repeated use. 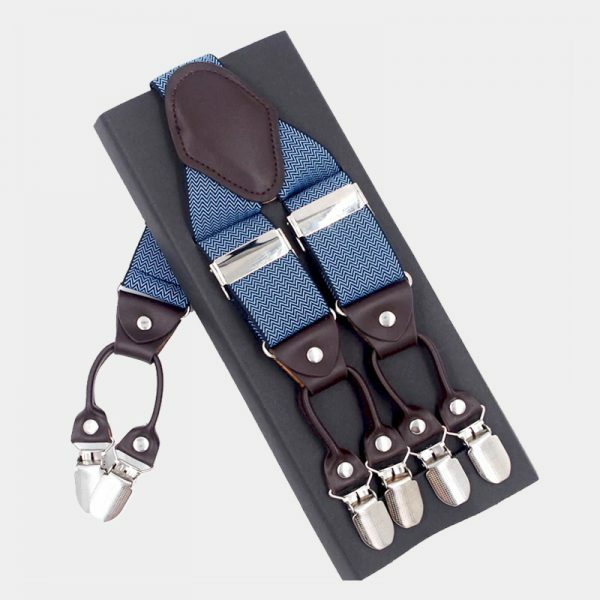 These dapper suspenders also have six metal clips with non-slip grips and keep your pants right where you want them.